Dear Customer, we would like to inform you deliveries service will be temporarily suspended from 5th to 20th August. Delivery service will restart from Wednesday 23rd August. 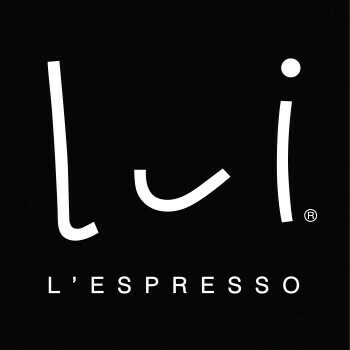 Lui l’Espresso Team wishes you a happy summer!